Someone started a thread on the unofficial BBC Radio 3 message boards asking for nominations for the top ten sopranos. What a team. Other nominations? If you have loved this article by Roger Neil you can find more articles on the Official Roger Neil blog. Huddled together inside their hut while blizzards raged outside, Captain Scott and his men found solace in the gramophone records of comical music hall hits, operettas and stirring anthems which the doomed explorer transported with him to the South Pole. A century on, the original recordings that lifted spirits and prompted moist-eyed thoughts of home during Robert Falcon Scott’s ill-fated expedition are being released on Monday on an EMI album, compiled using the journals left by the expeditionaries. When Scott embarked upon the Terra Nova expedition in 1910, he took with him two HMV “monarch” gramophones, donated by The Gramophone Company, which later became EMI, together with several hundred 78rpm discs, chosen to boost the team’s morale. The 25 men who shared the hut played discs ranging from celebrity classical recordings to the most popular musical hall performers and hits from the latest musical shows. One of the gramophones was kept with Scott in the Cape Evans base-camp hut, which survives in Antarctica today, with the other moved to the Northern Party’s smaller hut at Cape Adare. Scott and his final four companions perished during a desperate return journey, after reaching the Pole in January 1912 only to find that a rival team led by Norwegian Roald Amundsen had beaten them to it by 33 days. 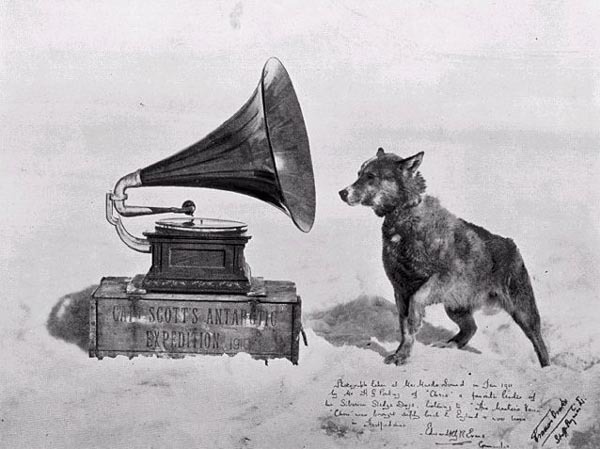 But Scott’s gramophone was rescued and returned to the Gramophone Company – it is currently on display at a major exhibition about the expedition at the Natural History Museum – and the diaries kept by his team of scientists record the vital role the recordings played in lifting spirits. A team of archive experts at Abbey Road transferred and mastered the original recordings from the EMI archive to produce the double album, released in June, called Scott’s Music Box. Some have dubbed the eclectic 48-track selection, “Captain Scott’s iPod”. The musical tastes reflect a class divide. 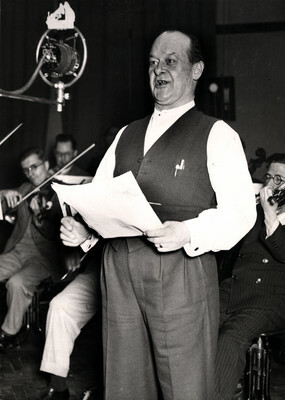 Tony Locantro, who compiled the sleeve notes for the CD, wrote: “The serving men of the Terra Nova generally liked the songs from the musicals, dance tunes and musical hall items, especially comic songs and sketches. Tracks range from “The Dollar Princess Two-Step” by Black Diamonds Band and “Stop Your Tickling Jock!” by Harry Lauder, to “Trafalgar March” by the Band of the Coldstream Guards and Enrico Caruso’s “Mattinata”. EMI hopes the album will demonstrate the inspirational role music can play in people’s lives. 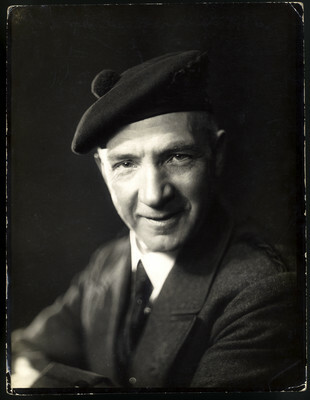 Harry Lauder (1870–1950), the great international Scottish entertainer, was born into a poor family in Portobello, near Edinburgh, and worked in Scottish coal mines during his youth. 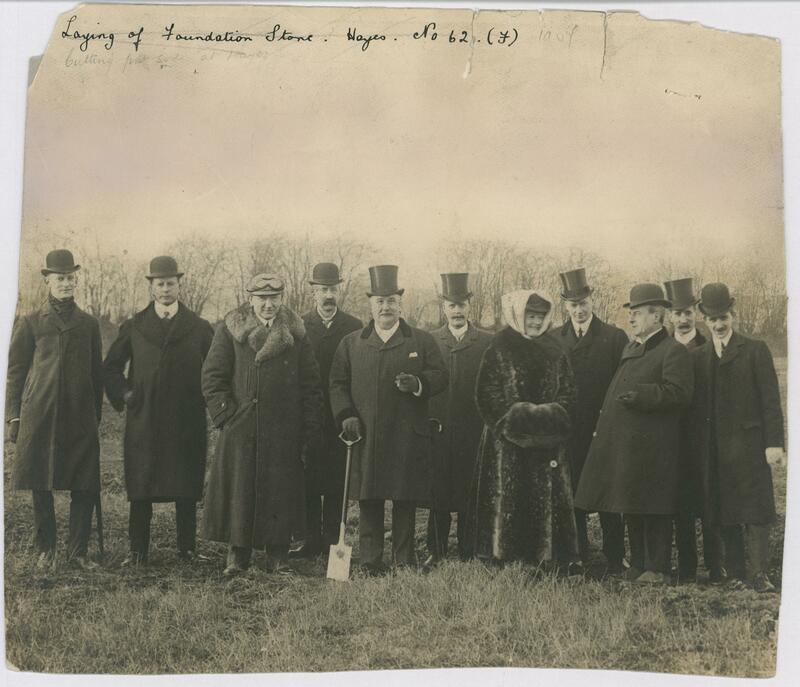 His fellow-mineworkers enjoyed his singing and encouraged him to perform in the local halls, which led to a full-time career as a singer. 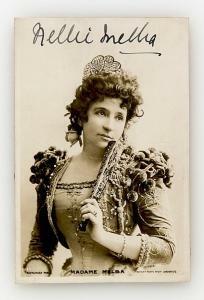 He made his London music hall debut in 1900 under the Scots persona which became his hallmark, complete with a pastiche of highland dress, broad accent and a canny eye on his money. 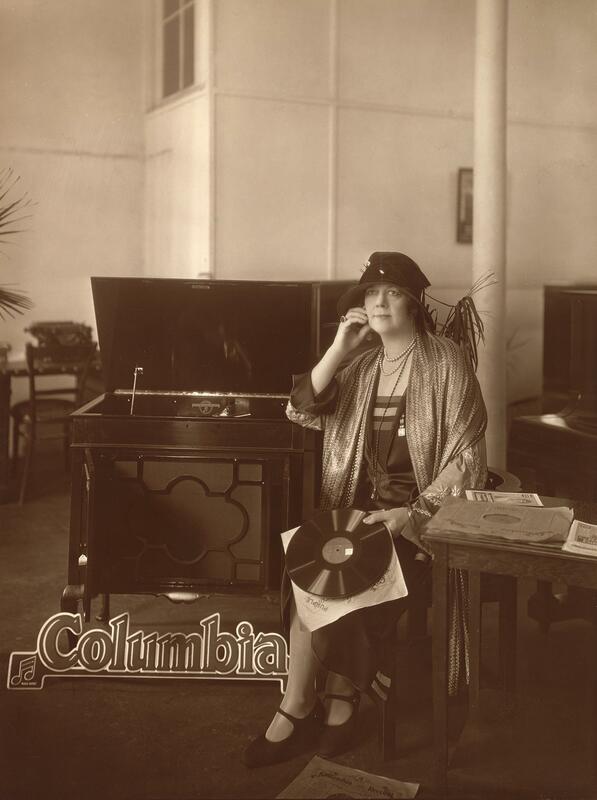 From 1902, Lauder recorded extensively for The Gramophone Company, initially on G&T, and by the outbreak of war in 1914 much of his repertoire was on both HMV and Zonophone. 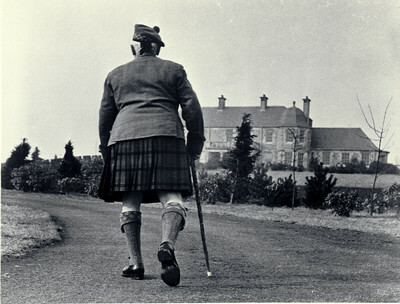 The death of his only son on the Sommein 1916 prompted him to make a record appealing for £1 million to help disabled Scottish servicemen and he gave numerous fund-raising concerts at home and abroad. 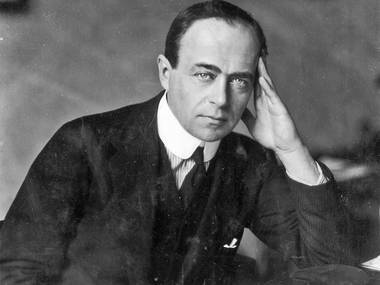 After the introduction of electrical recording in 1925, Lauder remade much of his earlier repertoire for HMV, Zonophone and Victor. Harry Lauder – Don’t Let Us Sing About War Anymore. If you’re a SOTH subscriber following by email please go to the actual blog to get the full posting. The bass-baritone Peter Dawson (1882–1961) came to the UK from his native Australia to study singing in 1903. 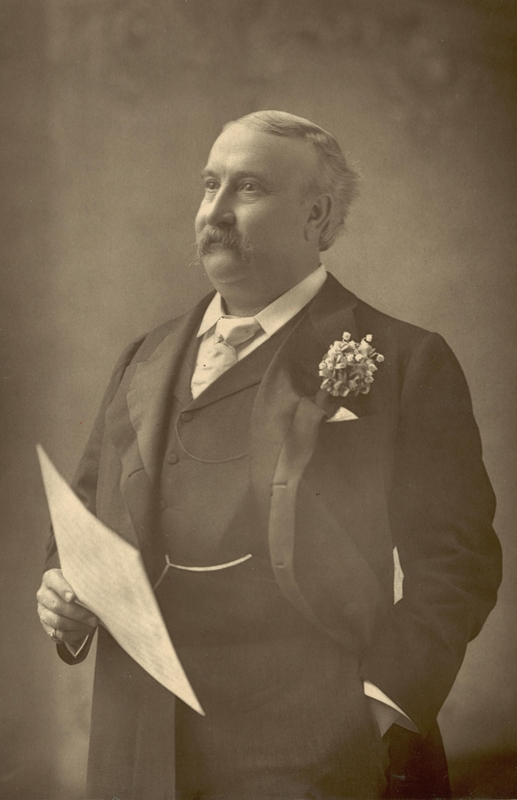 His lessons with Sir Charles Santley stood him in good stead for a career that lasted almost 60 years and encompassed every kind of music, from the oratorios of Handel via Gilbert and Sullivan to rousing patriotic ballads and popular songs of the day. 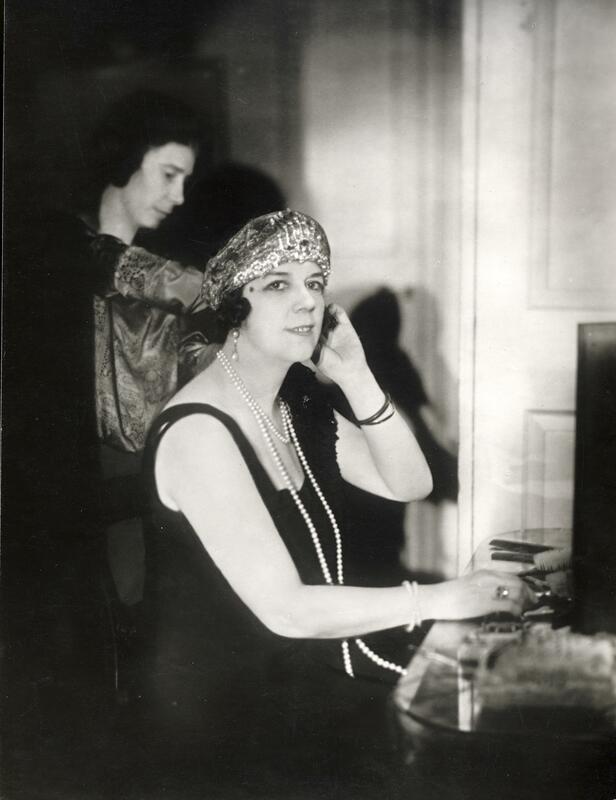 He began recording in 1904 on cylinders for the Edison company, and in 1906 Fred Gaisberg signed him to an exclusive contract with the Gramophone Company. 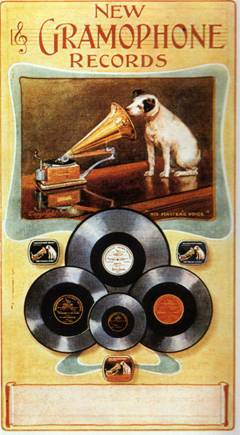 His first flat discs were on the G&T label but he was soon appearing on HMV when the dog and trumpet trademark started being used on Gramophone discs around 1909. 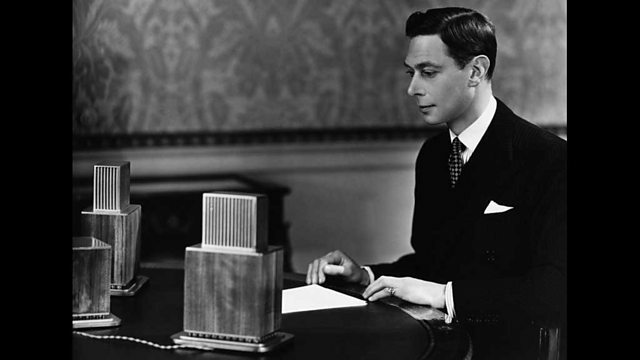 He went on to become one of the most prolific recording artists of all time and remained exclusive to HMV for the rest of his life. 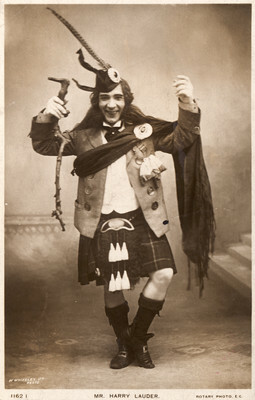 As well as his own name, he used many aliases, including Hector Grant, the pseudonym under which he performed the repertoire of Harry Lauder, not only on disc but also on the music hall stage in full Scottish gear, much to Lauder’s annoyance. Listen to Dawson give a fine rendition of “The Song of Australia“. Written by English born poet Caroline Carleton in 1859 for a competition sponsored by the Gawler Institute. If you’re a SOTH subscriber following by email please go to the actual blog to get the full posting. A stirring version of Dawson’s Rule Britannia is featured on the new double CD Scott’s Music Box, released on 14 May. Mr Locantro knows his onions, from Berliner’s to HMV! When The Gramophone Company first started to operate in the UK, the discs were 7-inches in diameter and carried the title: ‘E. BERLINER’S GRAMOPHONE’. This was soon replaced by the drawing of a recording Angel, and the Angel remained in use for about ten years. Playing time on the 7-inch discs was only around two minutes and very soon the disc sizes of 10-inch and 12-inch with longer playing times came into general use. The above advert from 1905 shows the Angel trademark on all three disc size then currently in use. 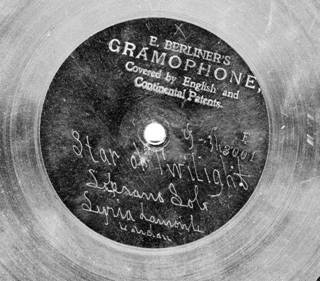 The 7-inch discs disappeared soon afterwards, and by about 1909 the image of the dog and trumpet replaced the Angel logo as the company’s main label. Last to come on the discs around 1910 was the wording ‘His Master’s Voice’ which replaced the words ‘Gramophone Concert Record’ and ‘Gramophone Monarch Record’ that were being used on 10-inch and 12-inch discs. 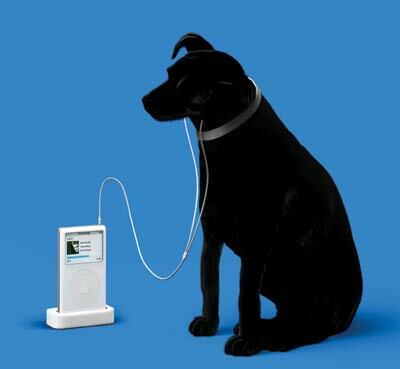 Thus the familiar HMV label was established and it remained in use in a similar form for the next 70 years on 78s and subsequently LPs and 45s until the CD arrived in the 1980s.